AI Contour Control II enables high-precision machining at optimal machining speeds, eliminating errors and increasing feed rates. Using smooth acceleration and deceleration to minimise axis-overshoot errors, it also decreases part-form tolerances by suppressing acceleration / deceleration delays and servo lag. 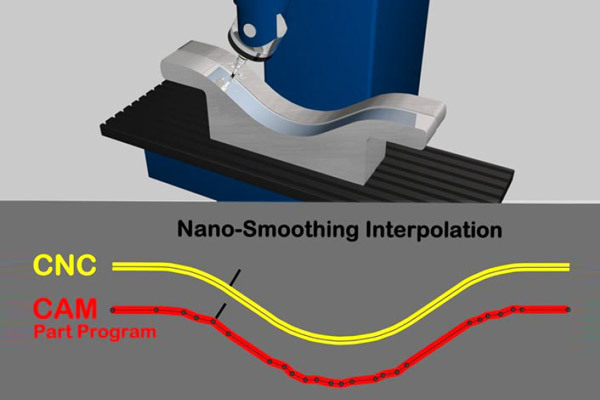 Using the FANUC CNC's inbuilt NURBS technology, Nano Smoothing functionality reduces the need for manual finishing on processes, such as mould machining, that require sculptured surfaces. These options allow the CNC to compensate for mechanical inaccuracies in the machine including backlash, pitch error, inclination, straightness and 3-dimensional machine error. 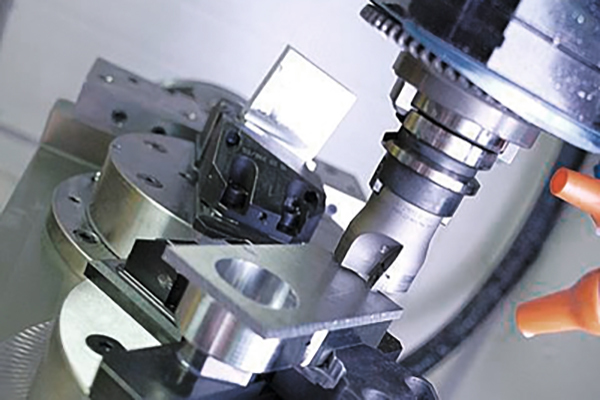 NCGuide provides a realistic operating and part programming environment at a fraction of the cost of using a production machine tool. Operators, programmers and maintenance engineers perform hands-on exercises in an ergonomic environment -away from the noise of the factory floor and without risk to people, tooling or machines. 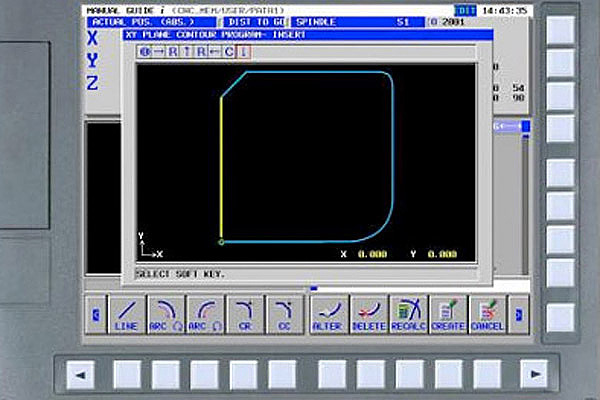 Both software tools support conventional G-code programming, including canned cycles and custom macros. Dual Check Safety (DCS) provides the functionality necessary to design safe machine tools. 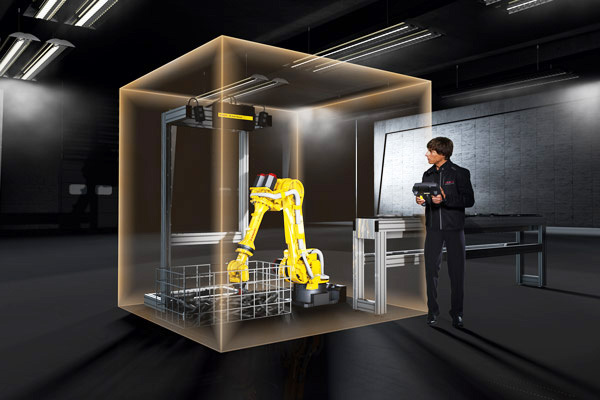 This achieves an enhanced level of operator safety especially when the machine tool is open, the power applied and the physical security provided by the doors is not available. 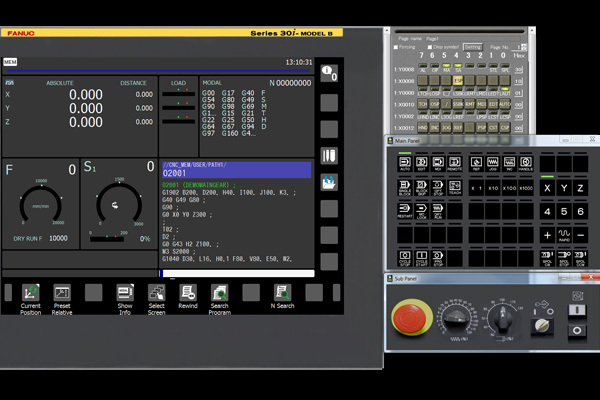 The CNC detects abnormal function using hardware redundancy and self tests. Should this occur, Dual Check Safety quickly shuts off the power to protect the operator. Dual Check Safety is certified in accordance with European standards.